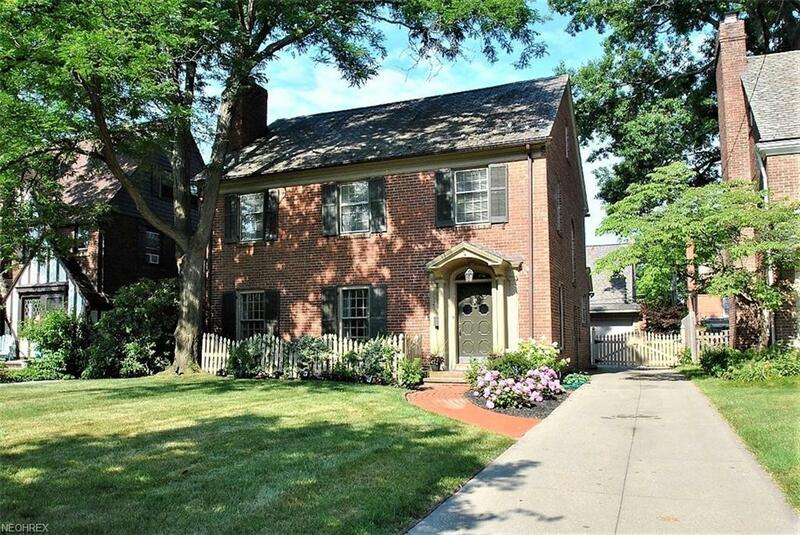 Beautiful, bright brick colonial in the heart of Shaker Heights! 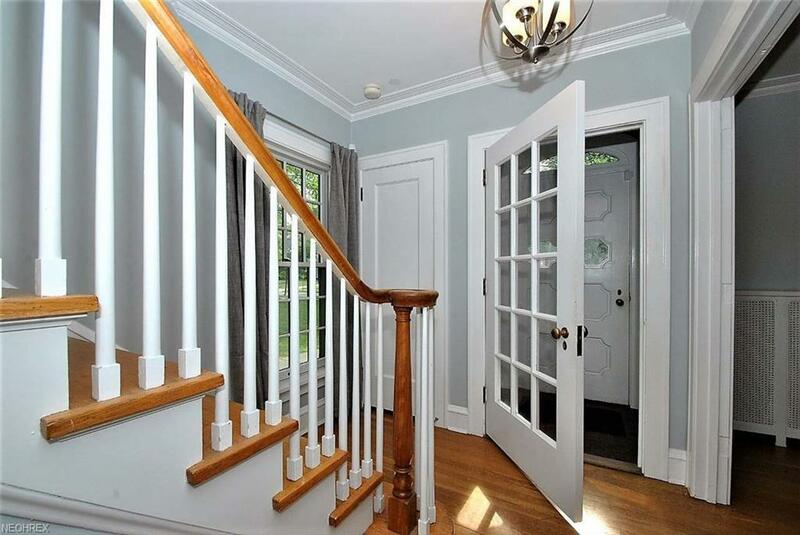 The foyer has a newer light fixture that gives the house a sophisticated feel! 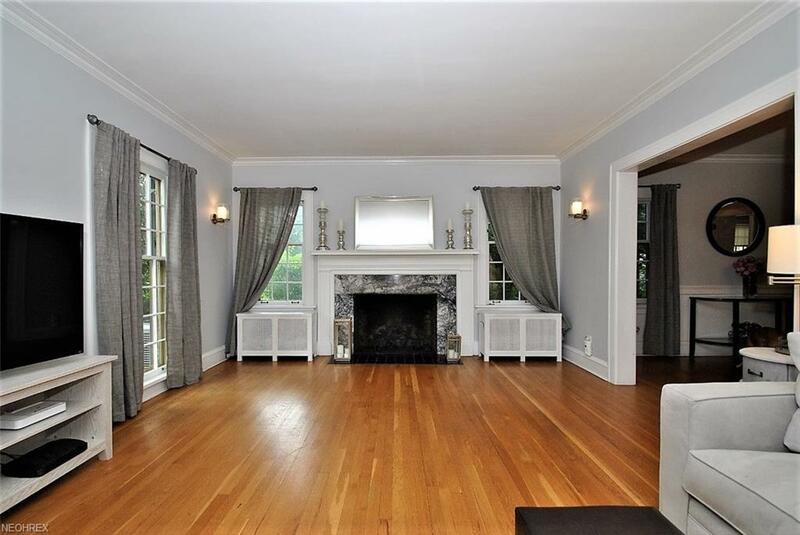 The living room has crown molding, gas fireplace and floor to ceiling windows. There is a formal dining room with chair molding and a period light fixture. The kitchen is updated and features a large pantry, white cabinets with new hardware, stainless appliances and granite counters. The adjoining breakfast nook has an updated light fixture and leaded glass cabinet. There is a cozy family room with lots of windows overlooking the yard. 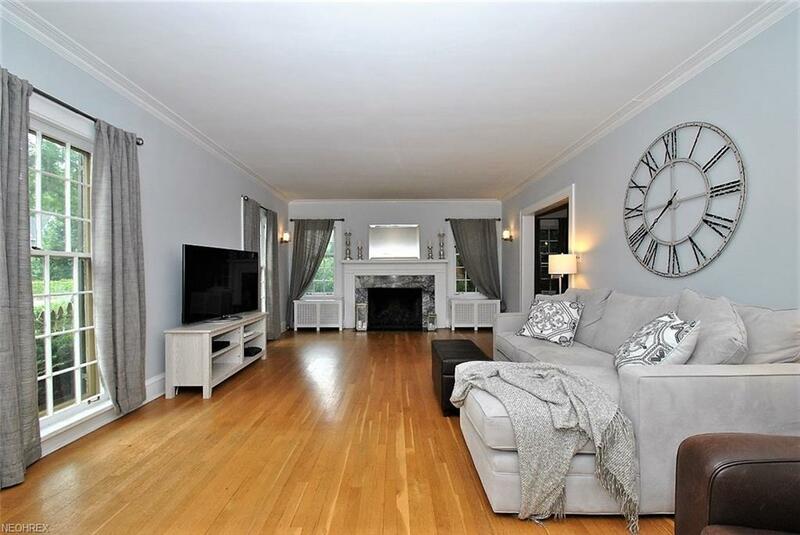 The second floor features 3 freshly painted bedrooms with hardwood floors and 2 full baths. The baths are vintage 1920's with black and white tile. Two of the bedrooms have built-ins with plenty of room for books or toys! The third floor has an oversized bedroom with a full bath featuring a claw tub with a shower extension. The lower level has a large club room complete with a fireplace surrounded with new tile and freshly painted. The house has been centrally air conditioned! The yard has been professionally landscaped recently and has a lovely stone patio. The yard is fully fenced Minutes to The Cleveland Clinic, Case and University Circle. Just move in!